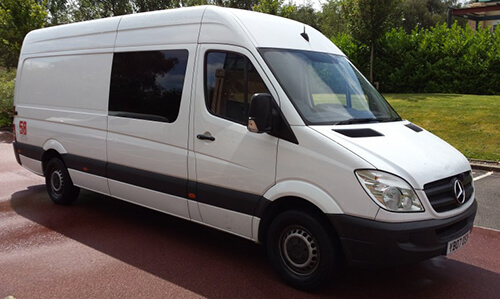 Welcome to Leisure, leading specialists in bespoke Mercedes Benz and VW, Kombi, Camper, Race and Band Van conversions. Do I have to re-register my van as a motor caravan? In the UK you have the option of re-registering your van as a “motor caravan” with the DVLA. It is not a requirement to re-register the vehicle. You can continue to use the vehicle as a campervan, even if it is still registered as a “panel van”, assuming you have adequate (i.e. campervan) insurance. Is it beneficial to re-register as a motor caravan? 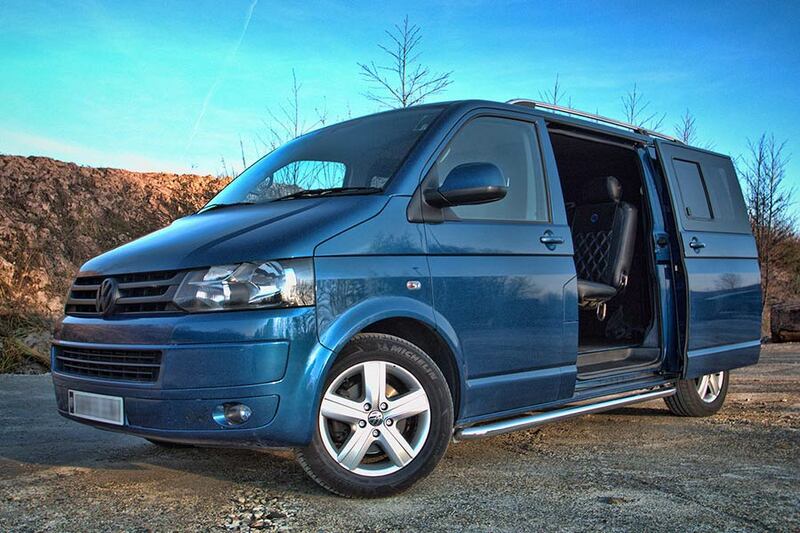 Cheaper Insurance – Generally leisure vehicles such as campervans are cheaper to insure the panel vans. This is because they generally have fewer claims, do fewer miles and are not used for commercial use. 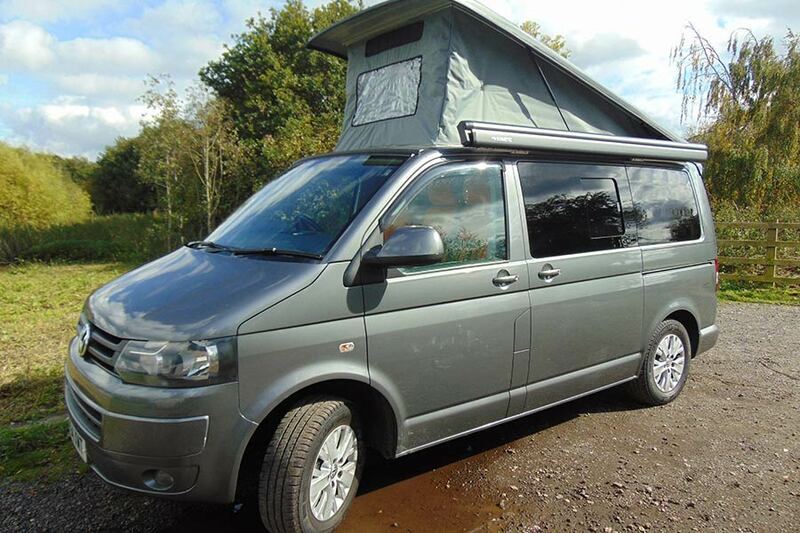 Keep in mind that you can still get yourself build insured as a campervan even if the vehicle is registered as a panel van. Campervan insurance is generally 10% – 50% cheaper than van insurance. What makes a motor caravan? The bed fixtures must be secured directly to the vehicle floor and/or side walls, unless it is over the drivers cab compartment. There must be a horizontal sliding door or an outward opening rear or side door. The table mounting must be secured as a permanent feature, either bolted screwed or welded. The table itself can be detachable. Note: DVLA do not state any requirements regarding water storage. However, most insurance companies state that the water tank should be onboard, or under the chassis. However, some insurance companies are happy with an external water container that can be moved, such as those used with a caravan. Note: The insurer Adrian Flux requires the water container to hold 6 gallons / 27 litres. New! Since 2011 the DVLA are now asking that the vehicle look like a motor caravan from the outside. The details are yet unclear what is required. More information will appear here when available. What are the UK vehicle classes? 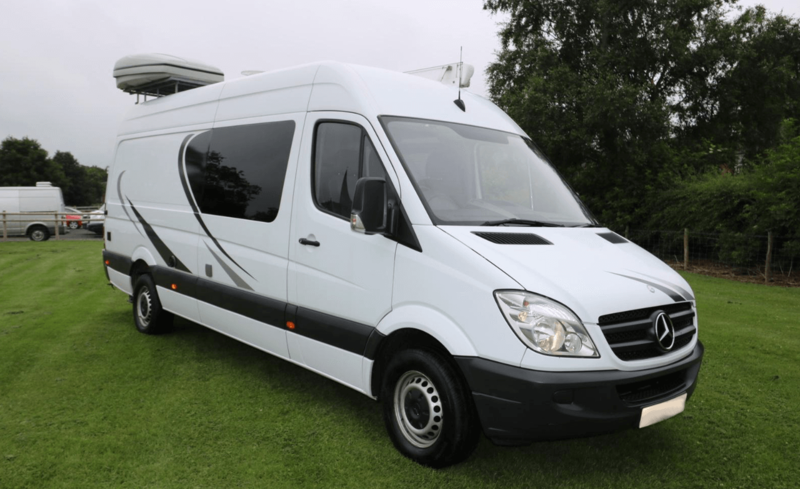 How do I change the vehicle classification to a campervan or motorhome in the UK? When your conversion is complete, and your van is now (nearly) a camper van or motorhome you need to contact the DVLA and inform them. You should also include a covering letter, briefly covering what you have done to the vehicle. Also include photographs of your converted vehicle. Dont include too many. Between 10 and 20 are required. Do ensure that you include the vehicles number plate in a shot of the front of the vehicle, and a shot of the back of the vehicle. From the photos the DVLA can see if you have done a good conversion to the vehicle, or simply thrown a mattress in the back. What do I do about insurance when the vehicle classification has been changed? Once your vehicle has been officially re-classified by the DVLA, you will need to change your insurance. Your original insurance will be for a ‘Panel Van’, and your vehicle is no longer one. So you need to cancel your existing policy, and get a new policy for a Camper van. How do I change the vehicle classification? If you decide that you want to re-register your van as a campervan you should contact your local vehicle authority. In the UK this is the DVLA. Before doing this make sure you vehicle meets all of the criteria needed. When should I change the vehicle classification? 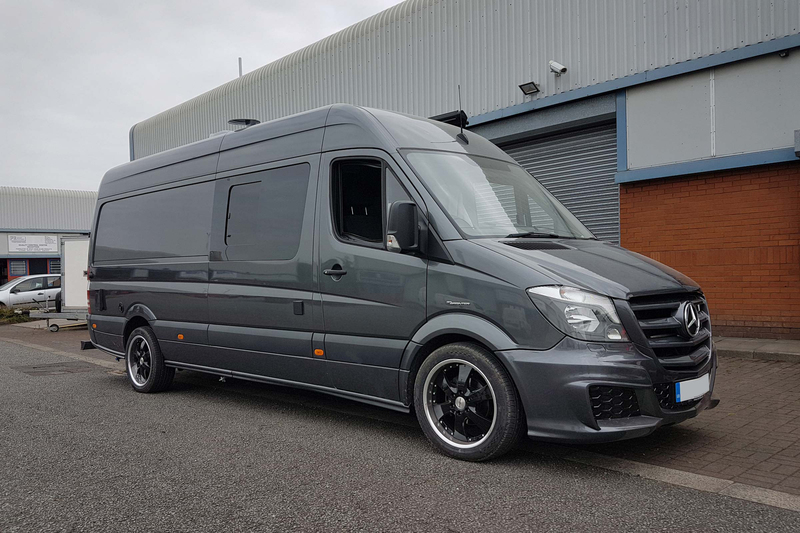 You should change the classification of your vehicle from ‘Panel Van’ to ‘Motor Caravan’ when your conversion is nearly complete, once the major fittings are in place (bed, kitchen) and it looks neat and tidy. Once you think you satisfy all of the conditions mentioned above, contact the DVLA and start the re-classification process. You don’t want any vehicle inspectors to think it is not finished, so ensure it looks finished before you apply for the change. Don’t worry about finishing touches, you can always complete these once the vehicle is re-registered.